Comprehensive eye exams for adults and children, co-management of laser vision correction surgery, caring for eye emergencies and so much more. 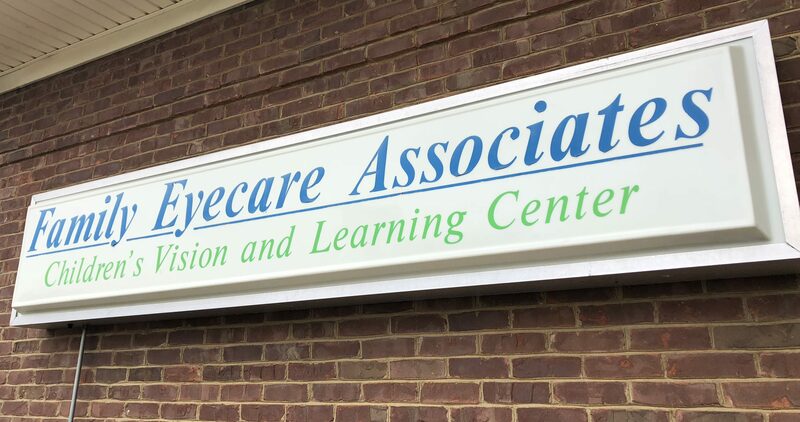 The optometrists at Family Eyecare Associates provide comprehensive eye care to patients of all ages including treatment for a range of conditions including glaucoma, diabetic retinopathy, dry eye, cataracts and macular degeneration. We also look for so much more than just good "eyesight". We understand how the eyes, brain, and body work together, and we are one of but a few practices in the state to offer full vision therapy services.